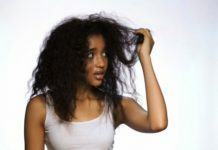 How To Prevent Hair Fall, Natural Remedies To Stop Hair Fall: There are lots of factors behind this losing hair problem. 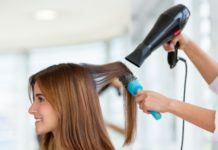 Let’s take a look at how to stop falling hair. 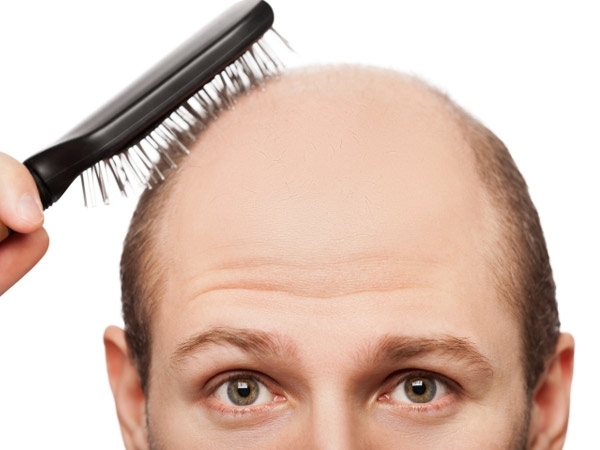 Follow these natural remedies to control losing hair normally. 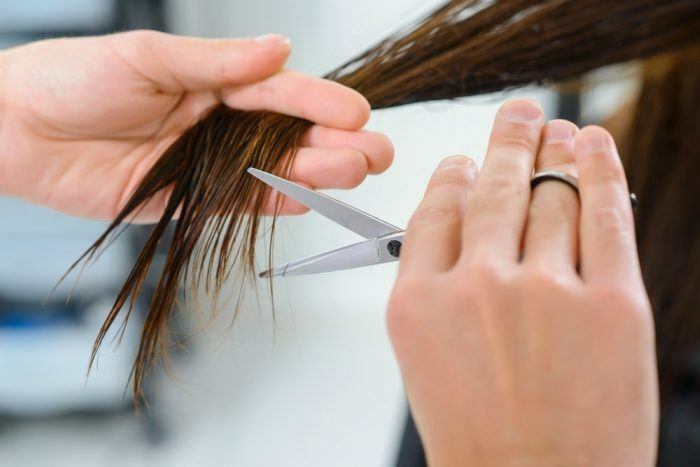 If you want normally hair growth, then try this homemade tips for long hair and healthier hair. Soak the fenugreek seeds in water whole night and in the next morning, grind it to make a fine paste. Apply this paste to the scalp and hairs and covering your head with a shower cap so that it does not get dry. leave it set for 30 minutes to one hour then Rinse off with plenty of plain water. Follow this process treatment at least twice a week for a month you can definitely see effective results. Amla for controls the hair loss and improving natural hair growth? Vitamin C deficiency can lead to the hair fall and gooseberry (Amla)is rich in vitamin C. Amla can help to keep up a healthy hair and it also promotes the growth of hair. Take a few Amla remove the seeds and grind the flesh to make a pulp. Mix this pulp with a few drops of fresh freshly squeezed lemon juice and massage your head or You can use the pulp directly without adding the lemon juice. Keep this on for an hour and rinse with plenty of water. This is a great formula to help you remain your thick hair and prevent hair fall. Take the gel of 2 to 3 Aloe Vera leaves, Use this to gel rub all over your hair and scalp. Let it stay for 20 minutes before rinsing it off with plenty water and regular shampoo. You should remember that this method can cause the scalp sticky, so make sure to clean the hair properly to completely remove this gel. Hot oil massage can be extremely efficient to control the hair fall. Massage the head daily at least for a few minutes with warm oil. You can use any oil that is rich in Vitamin E like mustard oil, almond oil, olive oil, coconut oil and jojoba oil are the best options in your hand. You can also opt for a combination of all the oils to get the best results. Heat the oil lightly with an iron container massage your head and hair with the oil. To get the complete benefits of hot oil, massage it is best if you can leave the oil on your hair overnight and then wash it in the morning, or shampoo the hair after 1 hour. Lemon juice is the best solution for all hair fall problems and one of the powerful home remedies for oily hair. Being a rich source of various vitamin C, vitamin B, antioxidants and vitamin B folic acid, it is a power packed natural remedy for the growth of hair. It also helps in fighting dandruff and providing smooth and shiny hair. In addition, you totally can make use of foods to avoid hair loss faster an even than any medication and hair product you have used! 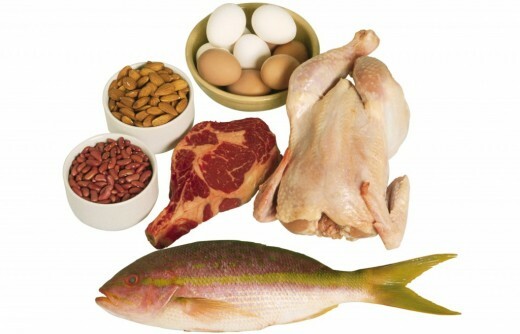 Sometimes, hair loss is lead from a lack of nutrition in your diet and you can fix this problem. So you must add healthy foods to your daily meals.